Issaigassai Festival at the end of June that focuses on prevention of child abuse features a documentary that chronicles the story of life, family and bonding. 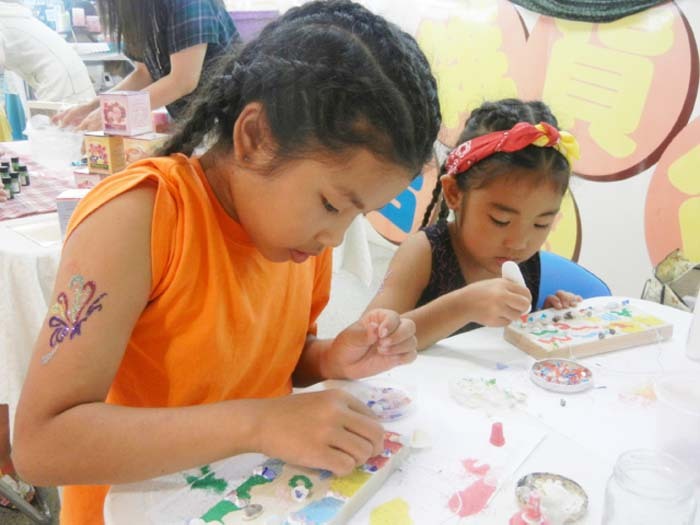 A child abuse prevention campaign is slated for Okinawa in the form of the 10th Issaigassai Festival in late June, with a documentary a cornerstone event. The June 30th festival takes place at the Okinawa City Civic Hall, with events running throughout the morning and afternoon, and a documentary showing twice at 11 a.m. and 2 p.m. The title of the movie, “Umareru,” means birth in Japanese, and this film chronicles the story of life, family and bonding. Four couples’ experiences in the documentary deal with pregnancy and abortion, still birth, infertility and disorders. The film has English subtitles. The documentary deals with birth from various angles, offering thoughts on life, family, partnership and the role of a man. Festival organizers encourage people to see the documentary and then think about their experiences with childbirth and family rearing. Tickets are now on sale for the Umareru documentary. Advance tickets are ¥1,000 for adults and teens 16 and older. Child advance tickets for kids 6 ~ 15 are ¥500. Children under five years of age enter free. At the door to the Okinawa City Civic Hall’s large hall on June 30th, adult tickets are ¥1,500 and child-youth tickets are ¥800. Tickets are available at Japan Update by Ryukyu Press, phone 098-943-6180 or e-mail at info@japanupdate.com.